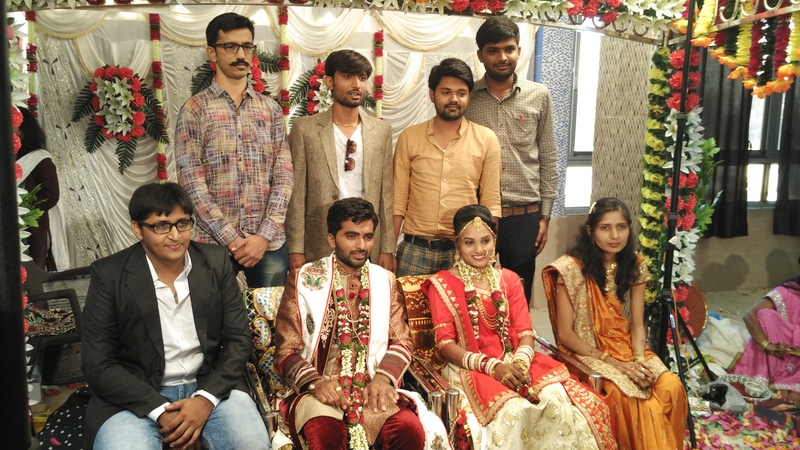 Congratulation Nirav for new journey of life. 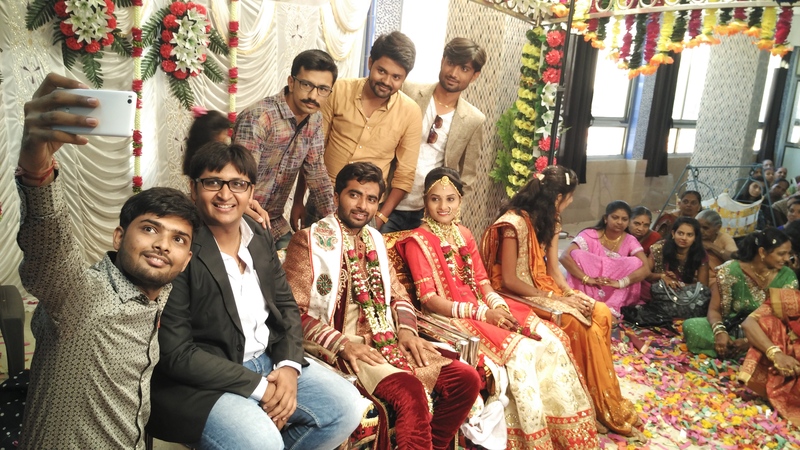 We enjoyed two day of nirav marriage very much at native village of nirav with team Z Index Solutions (Bhavin, Ravi and Parth). Of course we played lots of garba (There is no Gujju Marriage without Garba) at function and visited old temple.